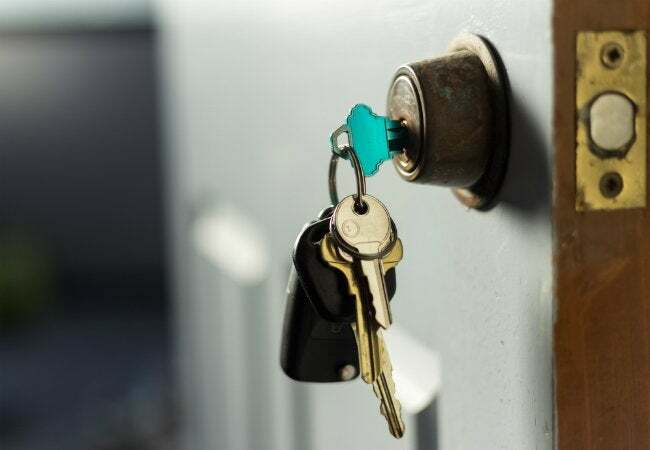 So, You Want To...Rekey A Lock | Diamond Life Real Estate, Inc. 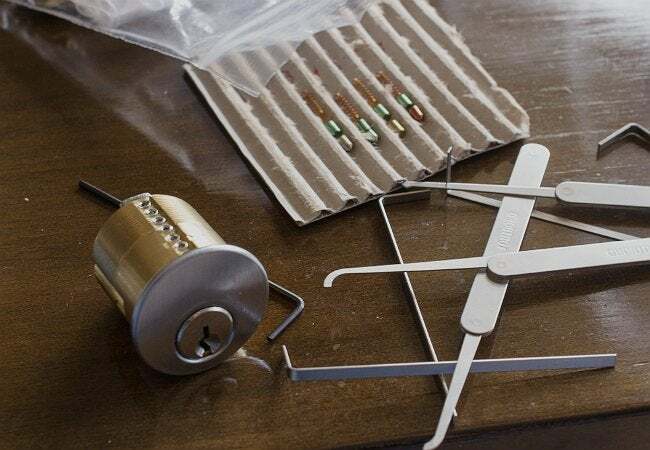 Thinking about changing out the locks to improve your home’s security? 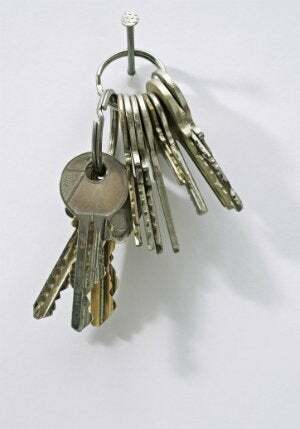 Start here for a better grasp on when—and how—to rekey rather than replace them altogether.